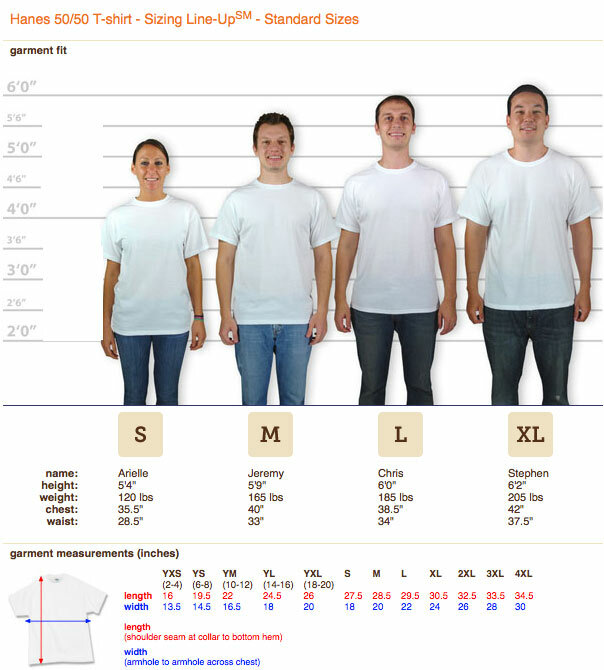 Need help getting the perfect fit? Ordering custom shirts online can be fun and save a lot time. It can also be very daunting. 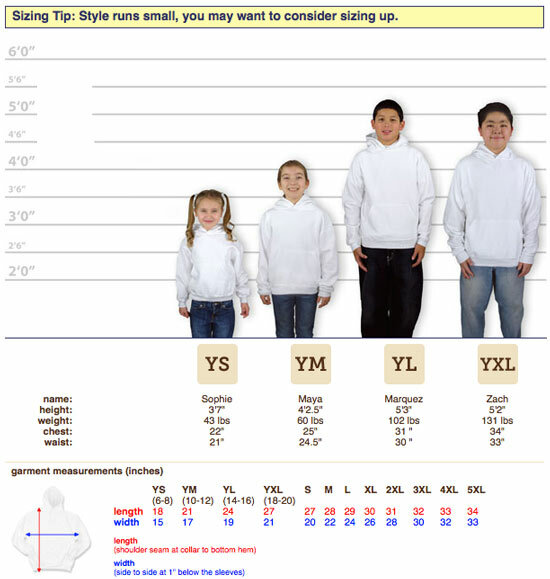 You might be plagued by the question of “What size do I get for myself, my kids, my family! ?” Don’t worry, you’re not alone. 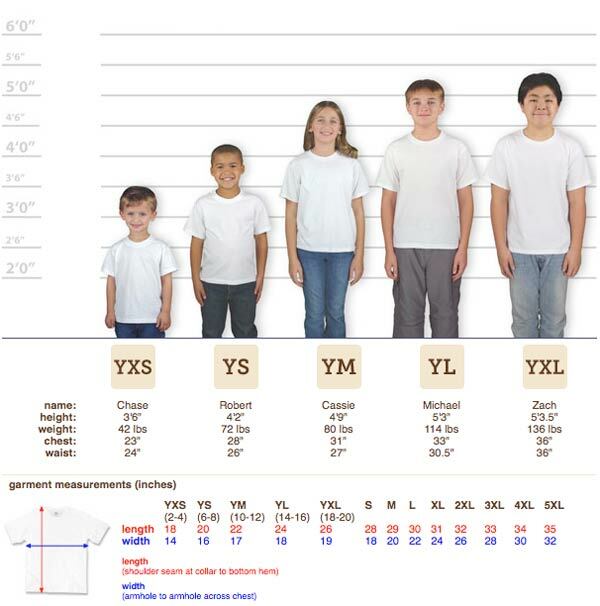 This is an easy guide to ensure you get the best size for you when ordering custom shirts from Iverson Designs! Whether you’re needing work shirts or are ordering for an event we want to ensure you have the best shirts AND best fit possible. 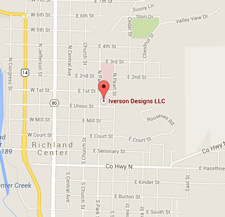 If you’re wanting to make 100% certain you get the right fit we can order samples for you. Samples are charged at full retail plus shipping. If the shirts work out and you use the sizes ordered in your order we’ll credit some of the retail amount back. 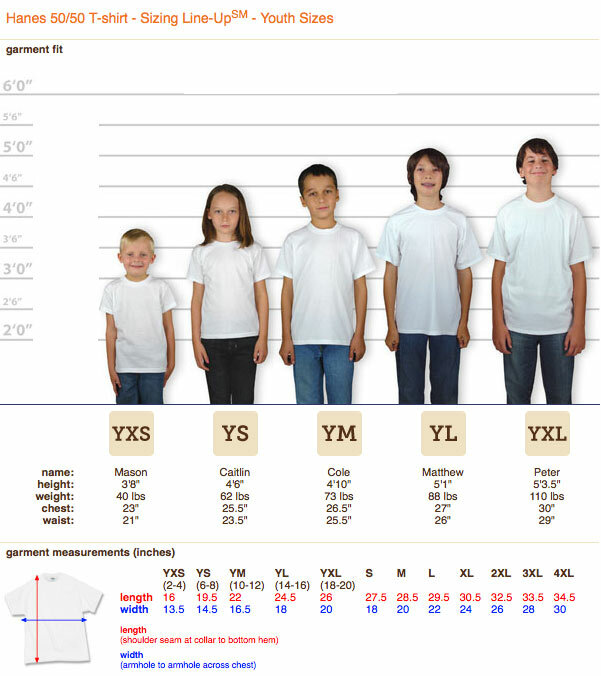 Your standard custom shirt brands are usually Gildan, Hanes, or Jerzees. If you’ve ever gotten a shirt from an event, school or work apparel there is a good chance you have one of these brands in your wardrobe. What we’d like you to do is go through your shirts and try and find one of those brands. 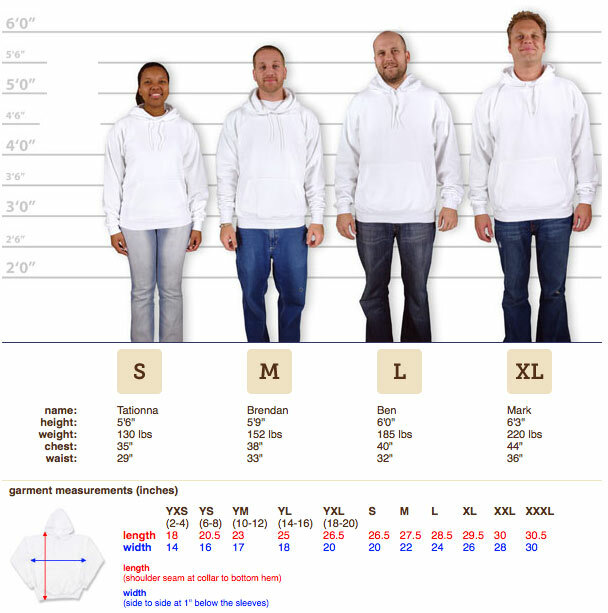 Check the sizing, brand, and style and put it on. Note how it fits and if you’re happy with it. 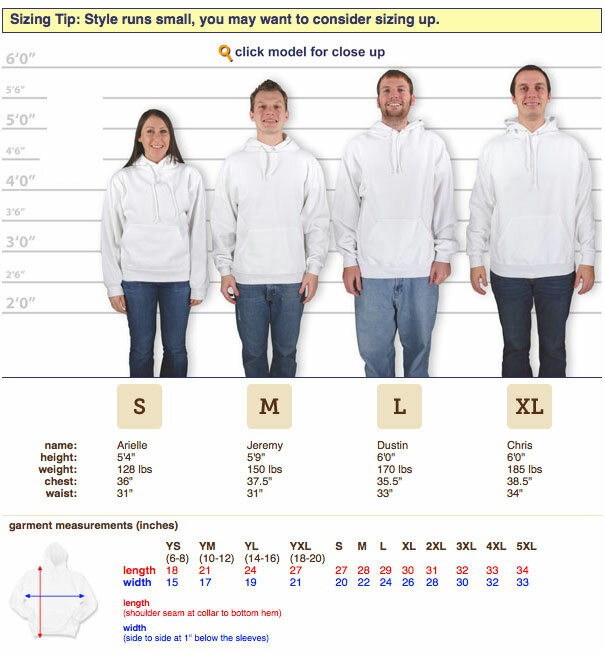 Below are tabs of sizing guides for some of Gildans, Hanes and Jerzees standard lines t-shirts and hoodies. The shirt you found is probably one of those shown below. Find your brand, shirt and click on the corresponding tab. 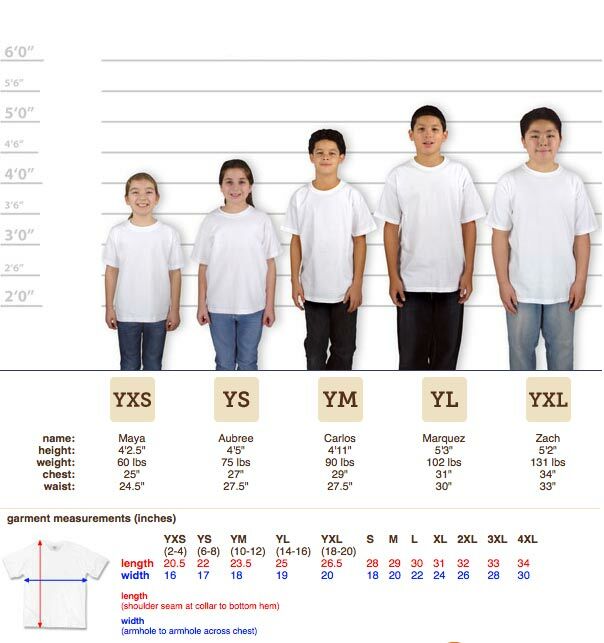 Take note of the width and length under where it says “Garment Measurement (inches).” You now know the general measurements to look for when ordering new shirts. No need to bust out the measuring tape! 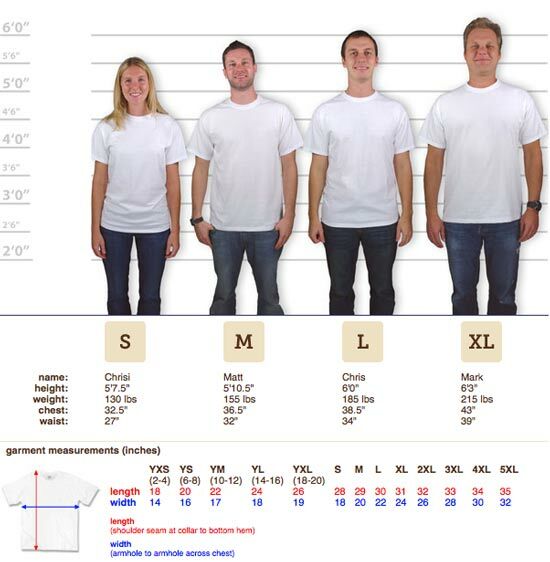 Compare your length and width sizing form your sample shirt to the shirt you’ll be ordering to get the closest size! 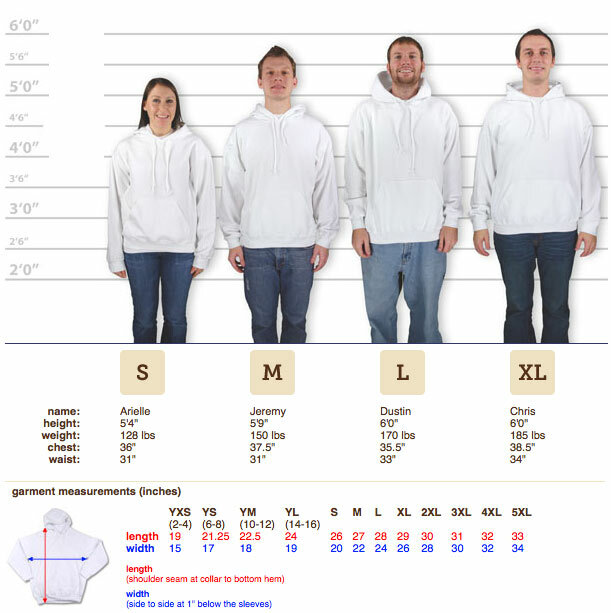 When you order online through our custom apparel stores we include the apparel measurements down the page. If you’re ordering a batch of custom shirts offline we can give you the link to the shirt you’re ordering. 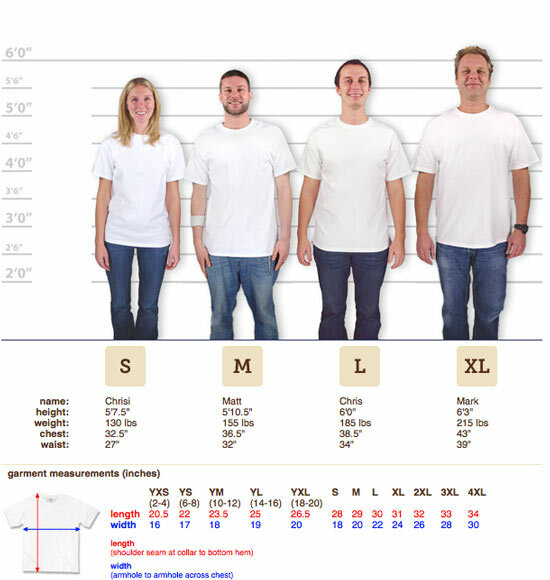 Example: You have a Medium Gildan Ultra Cotton and it fits well. Below you see the length is 29″ and width is 20″. Compare those numbers with the item you’re looking to purchase for the best fit. Say you want to purchase a Bella+Canvas Fine Jersey Shirt. 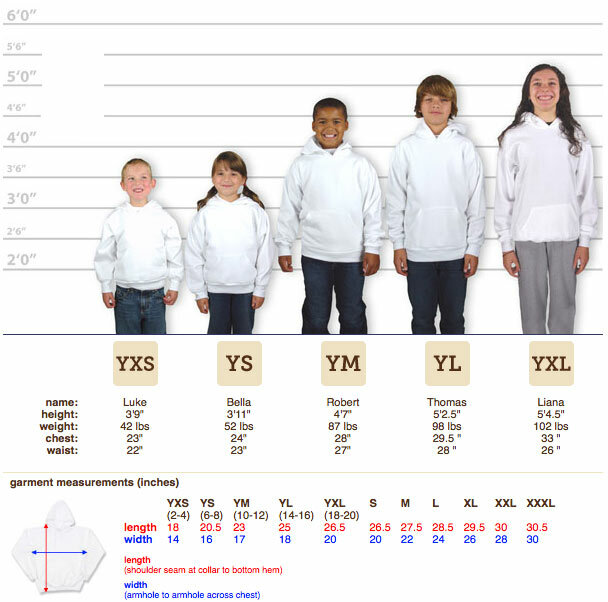 You see their medium has a body length of 29″ and width of 20″. Order a medium with confidence knowing it’ll fit! Sometimes different brands have different forms of measurements. 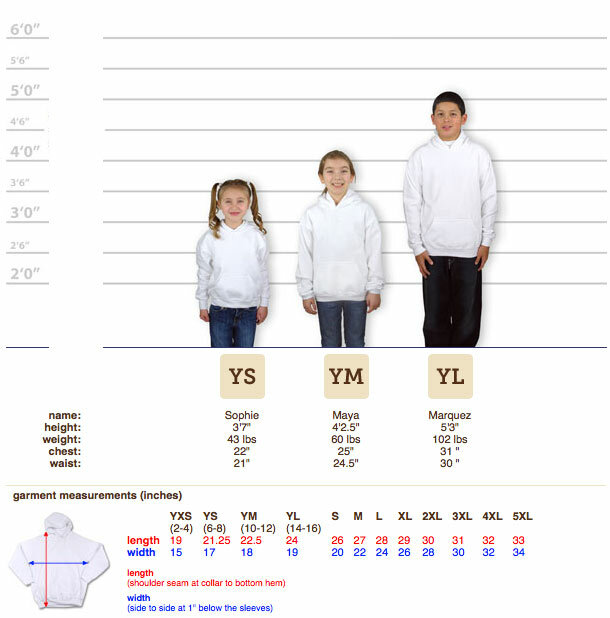 When purchasing online we will post the measurement below the item on each page for reference. If it’s somehow not there please email us.